Based out from Entebbe in Uganda I try to put in effort to help the weakest. I have focused on families with disabled children. This families faces often more difficulties and need extra support. I have been working together with a school for disabled children in Entebbe. Based out from Juba in South Sudan I try to reach out to the villages in the outskirt of this capital. The few peoples who have returned to their homes despite the unsure situation, have so little. I always work with the thought of me leaving them soon. With that I mean that I want them to be able to care for themselves as soon as possible. I try to help them to find a way to walk with hope and pride into the future. With 72 percent of children out of school, South Sudan ranks worst in education among all African nations, according to the United Nations children’s agency (UNICEF). 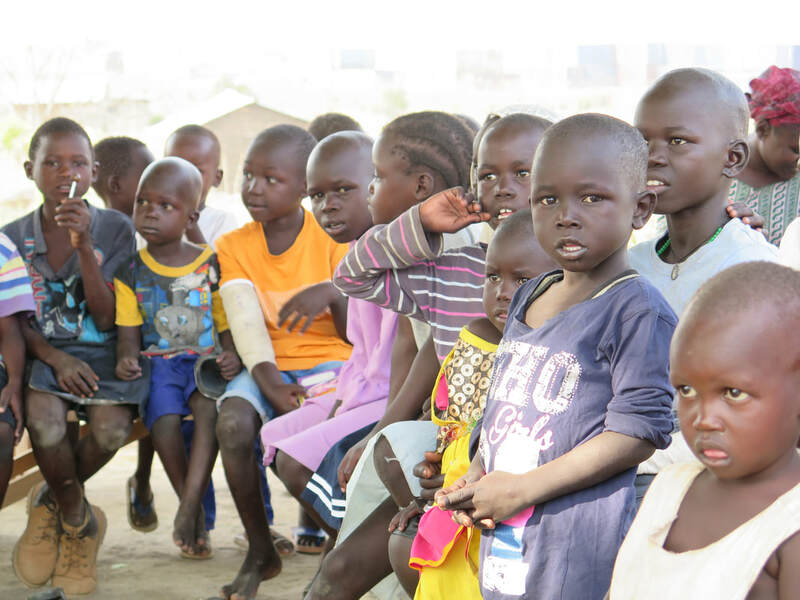 In the capital city Juba, UN has two large bases, and outside one of this bases we aim to help the local community to start a school for the youngest children.